Be renewed & refreshed in your faith journey for the coming year. The weekend is all about changing us from the inside out – to be renewed! 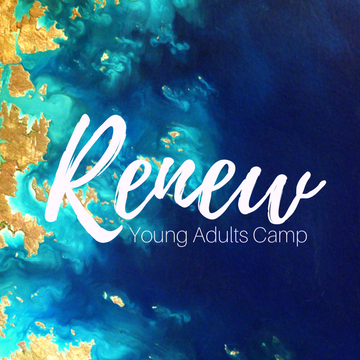 Join other young adults from across SA for a weekend to connect with God and others. Combining worship and electives, with activities, late-night chats and hanging out the weekend is a great way to be renewed. Year 12 in 2017 – you get to come half price! Late fees apply after 13 January. Financial assistance is available, please contact us. Stay up-to-date with all the details about RENEW on our facebook page and “like” us!